How Do You Know Which Mouthwash is Right for You? – Taylor Family Dentistry ? How Do You Know Which Mouthwash is Right for You? Looking for the right mouthwash can be just as daunting as looking for the right toothbrush. Most stores have a large variety of brands and even those brands have different types of mouthwashes. So how do you know which mouthwash is right for you? We’ve put together some tips to help you make the right selection. When checking out your options for mouthwashes, always be sure to read the labels. Certain mouthwashes are only recommended for specific age groups and always be on the lookout for ingredients that you may want to avoid. Be sure to check with your dentist to see if they recommend a fluoride mouthwash for you. Adults have been exposed to more bacteria in their lifetime, so it may be a good idea to use an anti-plaque or anti-gingivitis mouthwash because they combat more types of bacteria than a standard mouthwash. If you already have gum disease, it’s best to seek a recommendation from your dentist because they may need to provide a prescription mouthwash to better combat the bacteria in your mouth. 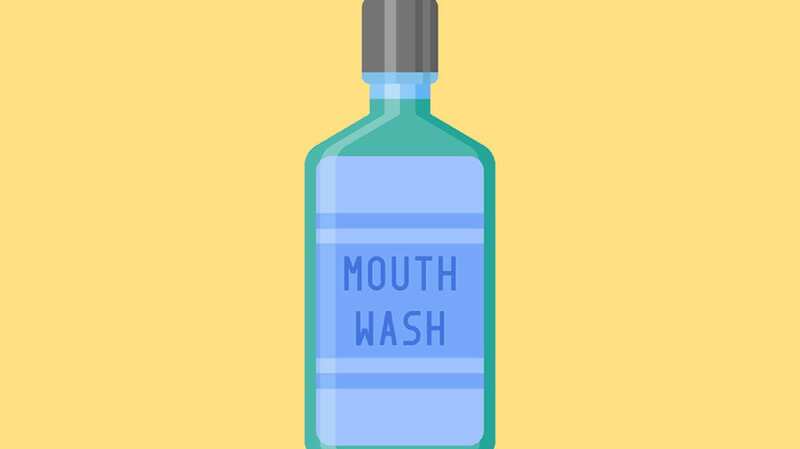 If your main purpose for purchasing mouthwash is to have good breath, any standard mouthwash can keep bad breath at bay for at least several hours. If you see alcohol listed as an ingredient, the mouthwashes can cause burning or irritation if over-used. Some people with more gum sensitivities may need to stay away from mouthwashes that are a more harsh to avoid further irritation. As always, if you have questions, please check with your dentist or hygienist at your check-up for recommendations.